Rockstar Budder is derived from the very popular Rockstar bud strain. Smooth going down, it has a taste that has been described and skunky and lingering, and is known for its high THC levels. 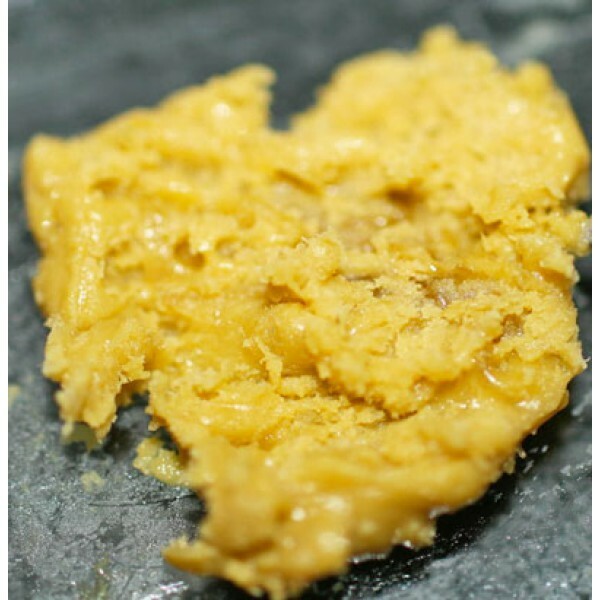 Invented by the BudderKing in Vancouver, BC, Budder has been tested by Dr. Paul Hornby to be up to 93.7% THC.